Don't have a nanny? No problem! Don’t have a Nanny and looking for an app to use with a childcare center or daycare facility? Use our service Cubby Notes to stay connected with your kids while they are in child care. 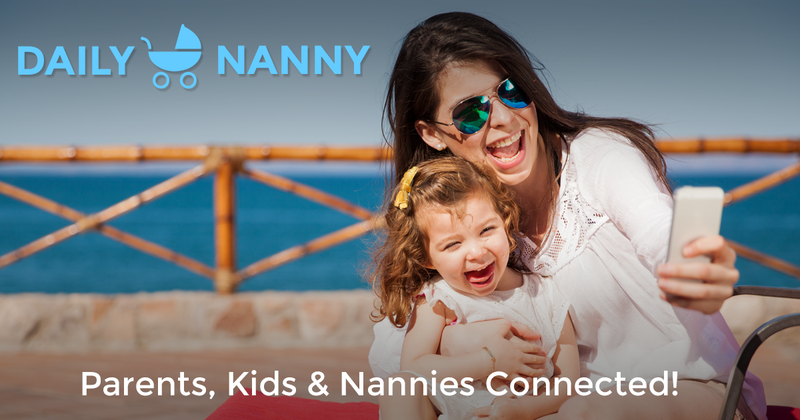 Like Daily Nanny, Cubby Notes is a child care service that connects you digitally with your kids so you can get up-to-the-minute information about their activities. Other great features such as photo sharing, messaging, and tracking are all in one, shared location on your digital device making staying in touch easier than ever! Track important details about your child’s day. Now your childcare provider can keep track of your child’s activities including meals, naps, medications, and more. All this important information is shared with parents automatically, in real time, so child care actions and decisions are a glance away at any time. Uploading photos is fast and easy so there are no more missed moments! Teachers can tag kids in photos so parents get to see them automatically. Teachers and parents can also comment on photos. Parents can write in special care instructions or ask questions, making care communications streamlined, eliminating confusion and misunderstandings. Teachers and childcare providers can reach out with questions or concerns, and reach each parent quickly and safely. Check out Cubby Notes to see how you can stay connected with your kids while they are in child care.